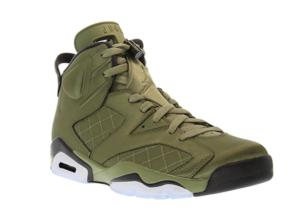 The Retro 6 Pinnacle “Flight Jacket” looks good for fall… but that price. 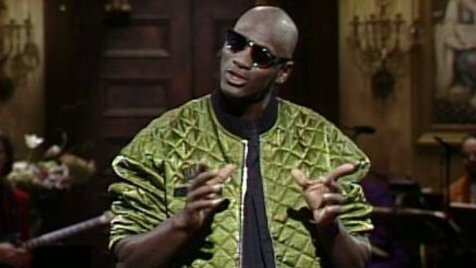 The Jordan Retro 6 Pinnacle “Flight Jacket” AKA “Promo Jacket” will start dropping in just 2 days. It’s olive colorway and weather resistant nylon finish makes them the perfect kicks for fall. 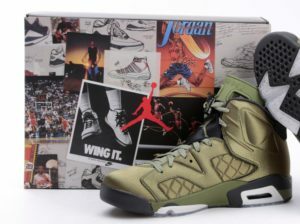 Inspired by Jordan’s appearance on Saturday Night Live, these kicks feature an olive nylon upper and will release with a special box. 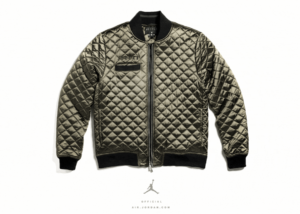 A matching jacket, similar to the one worn by Jordan will also drop alongside these kicks. However without premium materials it’s clear the higher than normal price is a marketing ploy. With quantities being limited it’s likely these kicks will sell-out to collectors and hard-core Jordan fans. 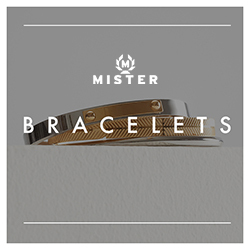 If you’re hesitating on the price, we warn you to be careful with third party sellers. Shady pairs are already floating around and with a recent flood of discount Jordans from legitimate retailers had made preying on sneakerheads easier. As always, use caution with “early pairs” avoid purchasing from non authorized websites.